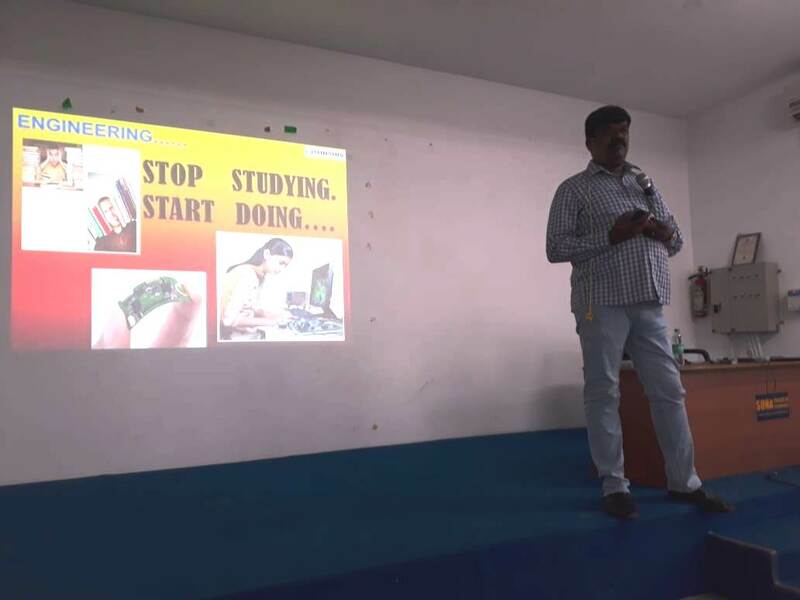 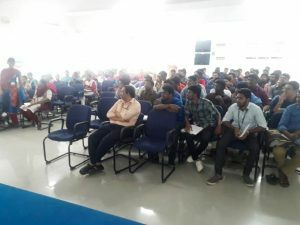 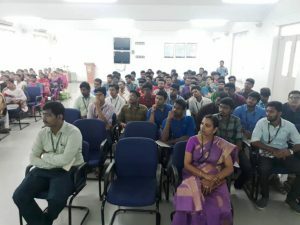 The department of ECE have arranged a guest lecture on the topic “Industry expectations from Electronics Engineers” by Mr. S. Sundara Moorthy, MD, Sunshive Electronic Solutions, Coimbatore on 11.02.2019. 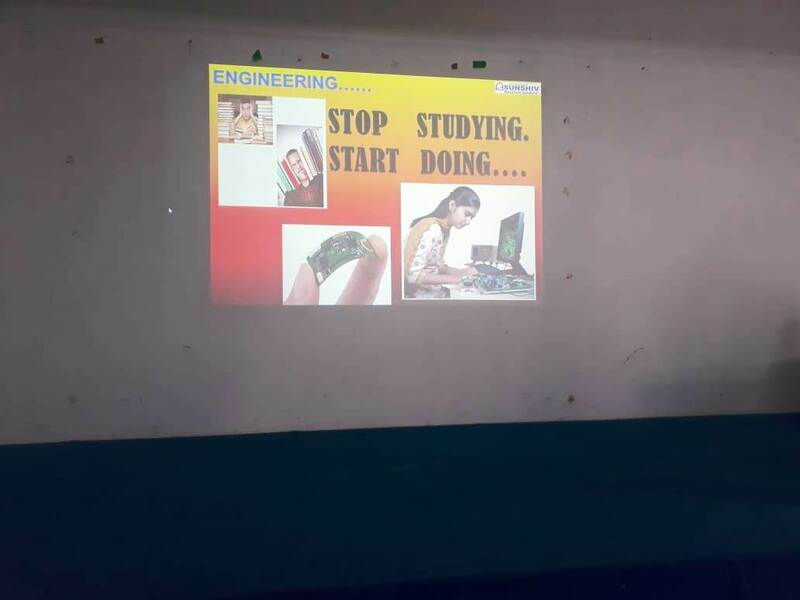 Time: 10 AM to 12 PM. This entry was posted in ECE Events on February 11, 2019 by Sona ECE Department.